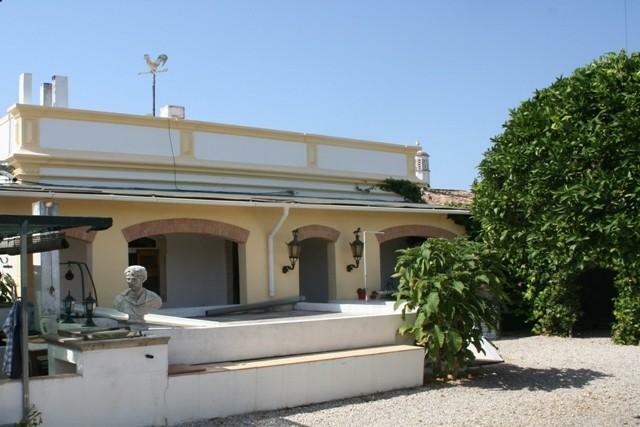 REDUCED - A traditional house dating back to 1920 and fully renovated in 2007. Located in a quiet cul-de-sac in the village of Sao Lourenco with nice country views and some sea views from the roof terrace. Near to Faro city, Faro airport, and the famous golf courses and beaches at Vale do Lobo, Quinta do Lago and Vilamoura. This listing has been viewed 882 times.